That's Crafty! 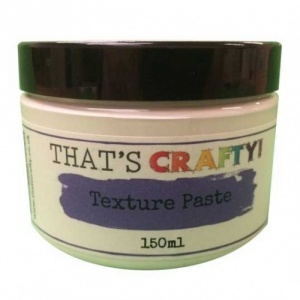 Texture Paste - 150ml. 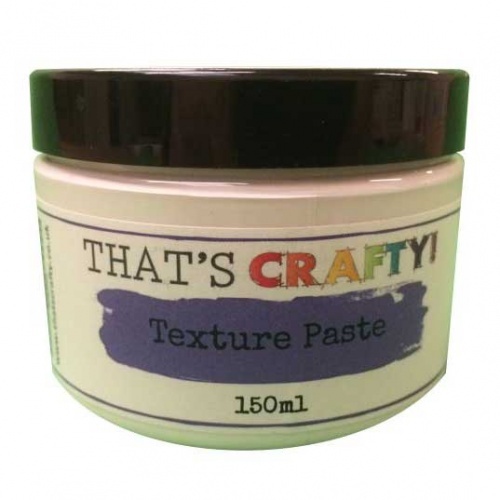 Thick white paste, to add dimension and texture to projects. 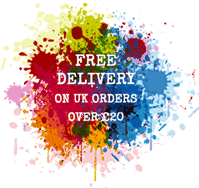 Suitable for almost any surface.